to your country. Sign up for email updates to be notified. If one were to look up the word versatility in a dictionary, they might just find the Men's Oasis Long Sleeve crewe as the definition. It could also reasonably be the definition of comfort, because the set in sleeves, offset shoulder seams and flatlock stitching make it amazingly comfortable no matter what activity or sport you do. 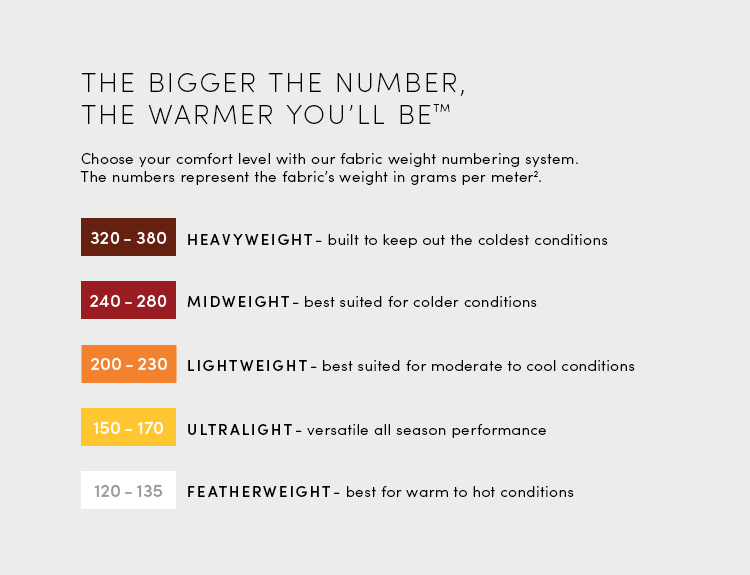 And the 200gm merino jersey fabric is so soft, so breathable, and so great at regulating your temperature, that you'll feel great in any weather. But because merino resists odor for days on end, you really can wear the Oasis Long Sleeve for a hike one day, a run the next, a bike ride the following day, and it will still feel great.